Smeg, leading Italian home appliance manufacturer, is widely known for its retro, funky fridges. But now the renowned manufacturer is taking retro chic refrigerators to a whole new level of cool with the latest FAB28 refrigerator. 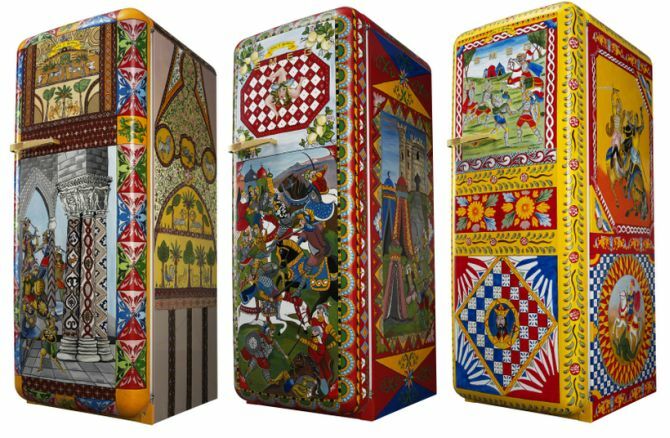 Designed by renowned fashion house Dolce & Gabbana, the non-traditional design beautifully merges refrigeration with high-end fashion. 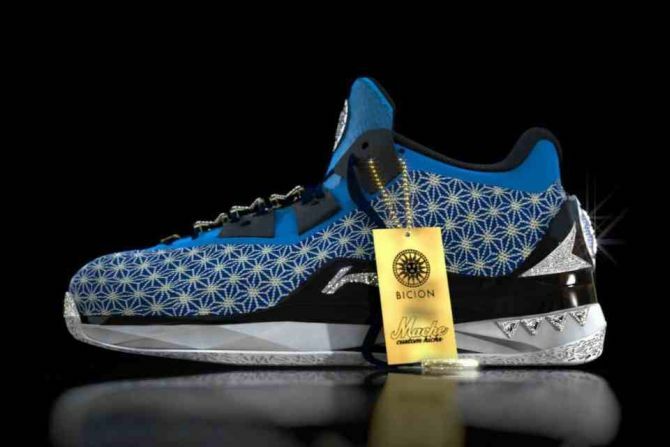 Together New York-based lifestyle brand Bicion and sneaker designer Dan Gamache of Mache Custom Kicks have created the world’s most expensive sneakers, worth $4,000,000 USD. To mark the commencement of Chinese New Year, the pricey pair of shoes is dubbed the Way of Wade “Fire Monkey.” It is obviously inclined towards well-heeled customers who would like to flaunt their wealth with every step they take. 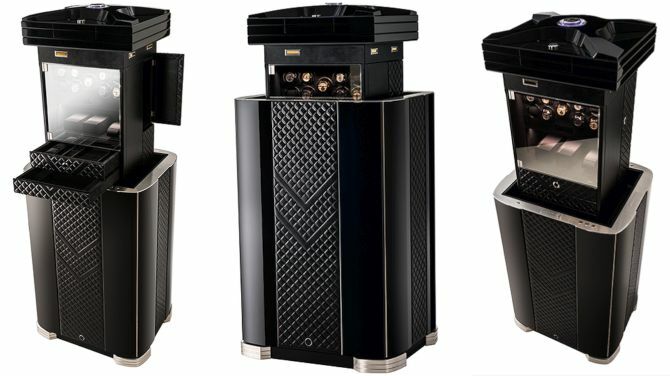 Buben & Zörweg, Germany-based luxury safe manufacturer has unveiled its new watch winder safe. 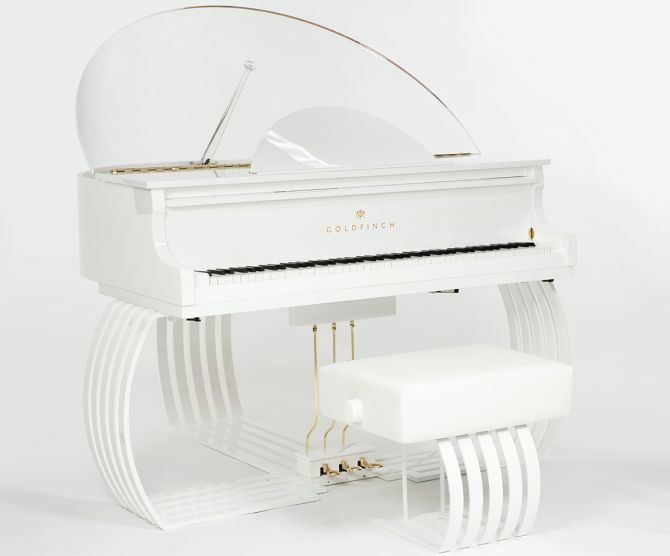 Named X-007 Extreme, the vault has the style to impress James Bond as well. Who knows, we might see him use this stylish safe to protect his luxury timepieces in the next Bond movie. Crafted using high security mechanism and advanced technology along with Buben & Zörweg hallmark artistic aesthetic, X-007 Extreme comes with all that one can wish in a watch safe. Leica Camera, Germany-based manufacturer of cameras, lenses and photo equipment have teamed up with French luxury brand Hermès to celebrate its 111th anniversary. 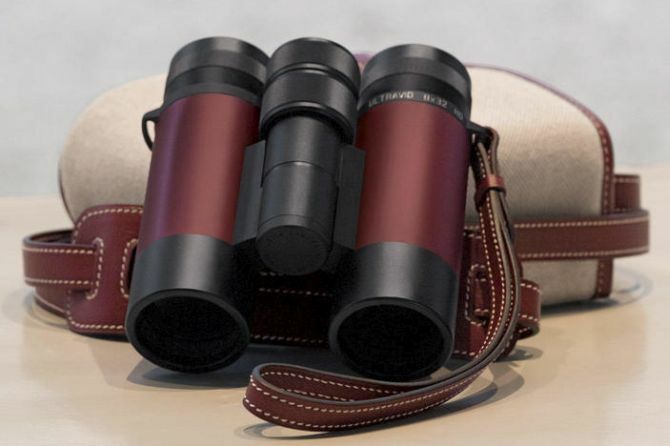 Both these brands have combined their expertise to create a new limited edition pair of luxury binoculars. Named Ultravid, these anniversary edition binoculars reflects the core values such as precision, craftsmanship and tradition of both the brands. Leica Ultravid binoculars are available in two variants, each of which will be a limited edition of 111 pairs. 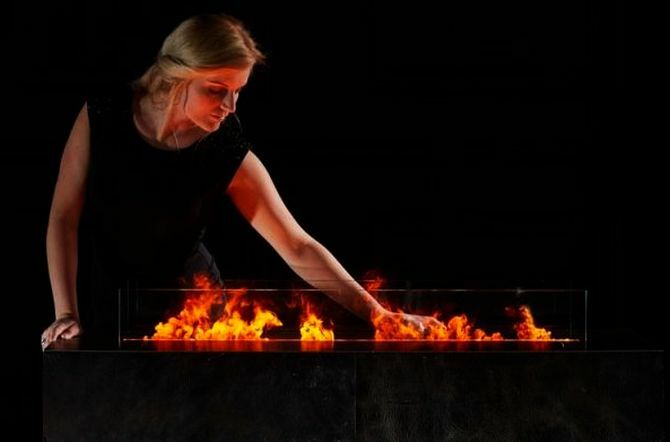 All our lives we’ve seen water suppressing fire, but Safretti surely wants to change that with its mesmerizing Magic Fireplace, which can literally set the water on fire. No Kidding! The astonishing fireplace is actually an electric burner that runs on water, instead of bio-ethanol. One can light up the burner on a real line of fire effects, using its unusual patented technology. The illusive flames look so real that one cannot distinguish it from real fire. Princess Yachts, British luxury yacht manufacturer is celebrating its 50th Anniversary this year. To commemorate this special occasion, the company has teamed up with Cayago AG to create two luxury water toys. Cayago is based in Stuttgart, Germany and is known to build luxury waterscooters, Seabob, boat toys and yachting toys. 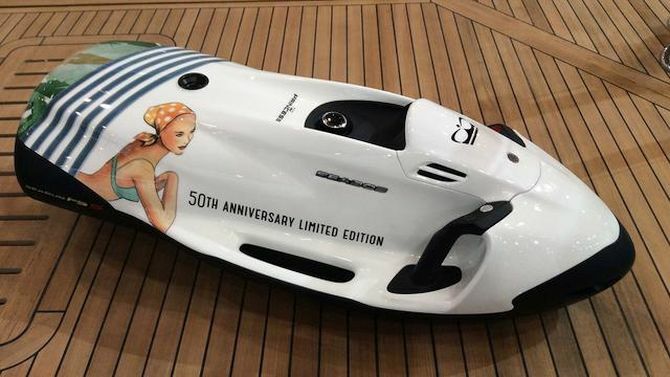 Christened Lady `65 and Cubic `65, the two specifically crafted SEABOB F5 S editions perfectly complement the Princess 50th Anniversary Limited Edition collection. Foil Skis, Italy-based manufacturer of skis and ski-related accessories recently launched their 2015-2016 Winter Ski Collection. 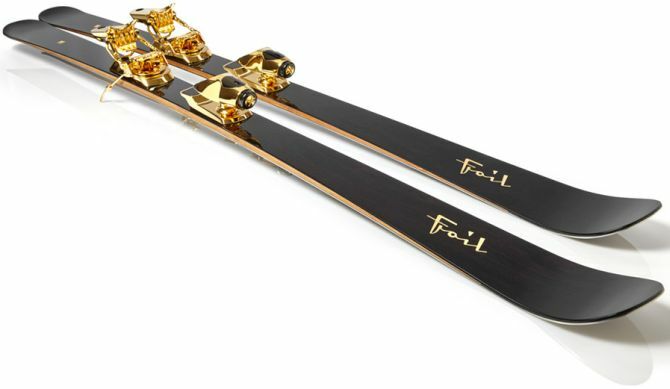 Although, all the four models unveiled are exclusive, the highlight of collection is the $50,000 gold-plated skis. Named Oro-Nero, the special edition skis is the ultimate representation of Foil’s belief in “No Limits”. This gold-plated sporting gear is made from 8000-year-old certified Bog Oak combined with 14 karat gold plated bindings, poles and inlays. Oswalds Mill Audio, New York-based loudspeaker manufacturer works with a unique design philosophy which takes inspiration from the past. Only known conical hi-fi horns manufacturer in the world, OMA audio has unveiled their brand new Imperia Horn series. 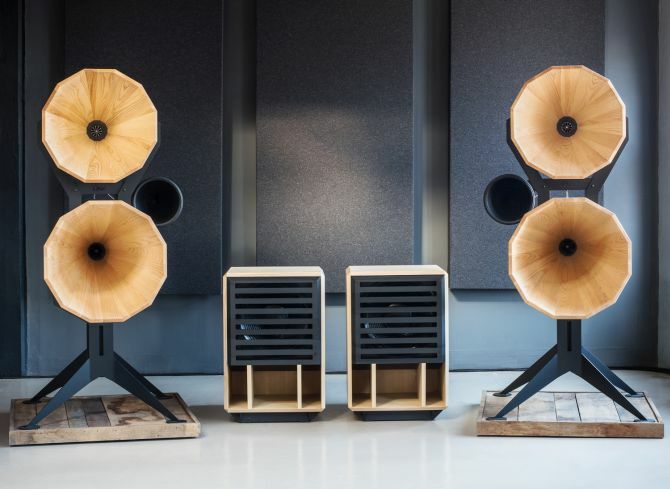 Hailed as the ultimate speaker from OMA, the Imperia is a four way horn system that comes with a vertical array of conical horns covering 100 Hz to 20 kHz. The two rear subwoofer horns use a huge 21″ neodymium woofer which handles low frequencies from 20 Hz to 100 Hz. 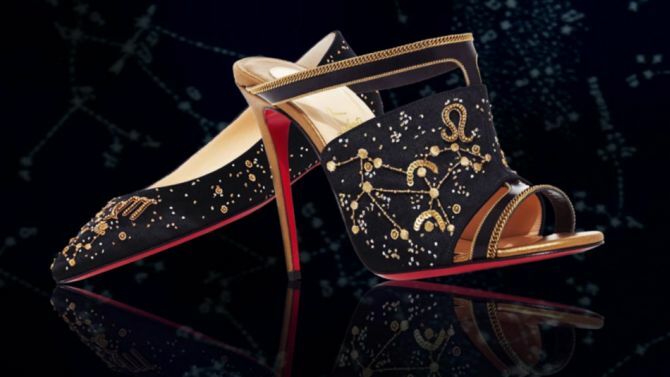 Marking the 5th anniversary of luxury e-commerce site Moda Operandi, famed shoe designer Christian Louboutin has created the limited edition Zodiac shoe collection. Bringing stars to your feet, the entire shoe collection comprises of Christian Louboutin’s signature red sole and smooth satin body embroidered with horoscope symbols.